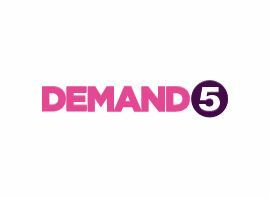 Demand 5 is the brand name of video on demand services offered by Channel 5 in the United Kingdom. The service, which was previously known as ´Five Download´, went live on 26 June 2008. As Five Download the service offered Windows Media Video format downloads of the US imports CSI, House and Grey´s Anatomy. Individual episodes of them could be ´rented´ with some episodes available 7 days before they appear on TV. More varied content from Channel 5´s programming has become available since June 2008 with a wider prevalence of free content offered for 30 days after broadcast. In January 2009, Demand 5 began to offer content in the Flash Video format, allowing users with Apple Macintosh computers to access their content.